You did it. 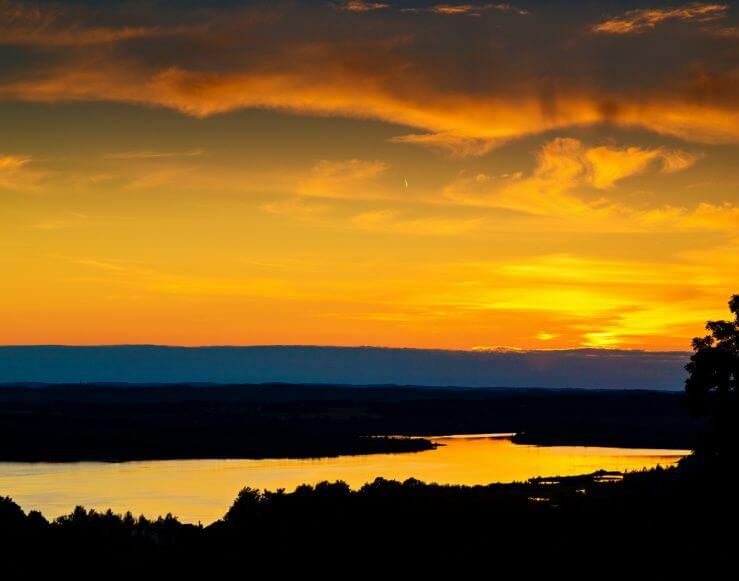 You made the decision to purchase a cottage or condo Up North. Or maybe you’re ready to relax and make this your permanent life. Either way, welcome to the neighborhood—we're glad you're here. As neighbors, we hope you’ll find added value having a four-season ski and golf resort in your backyard. For recreation, socializing, dining, property management, and more, the resort can be yours to enjoy. Does your rental management company have 24/7 front desk concierge, nightly security patrol, and on-premises maintenance? There are many benefits to have Shanty Creek manage your rental property—for both you and your guests—which create a more pleasant and seamless experience. There really is a Shanty Creek Advantage. Property Owners may begin to reserve tee times beginning Tuesday, March 19 at 9:00am by calling (231) 533-7090 or (231) 533-3000;4200. We are unable to take early or walk-in tee times requests. Please do not leave a voicemail or email, as they will not be checked until the end of the business day. Join us in the Lakeview Lounge for complimentary appetizers from 8-9pm and a cash bar with margarita specials. Kentucky Derby Day! In keeping with the Derby tradition, we encourage all the ladies to wear and show off their fashionable hats as we all watch the race in The Lakeview. There will be complimentary appetizers from 5-7pm and a cash bar offering derby drink specials and mint juleps for the race. Live music from Lee Malone after the race. Guests of property owners will be charged $30 on Cedar River, Legend and Schuss Mountain golf courses. $23 for Summit Golf Course. Adult children of property owners will be considered guests of the property owner. Whether you're a full-time resident or weekend warrior, there are many reasons why Membership in the Mountain Creek Club may make sense for you. Exclusive parties and social events, discounted golf, ski, dining, and much more. With seasonal and annual membership levels with options for families and individuals, we've made it easy to join the club. 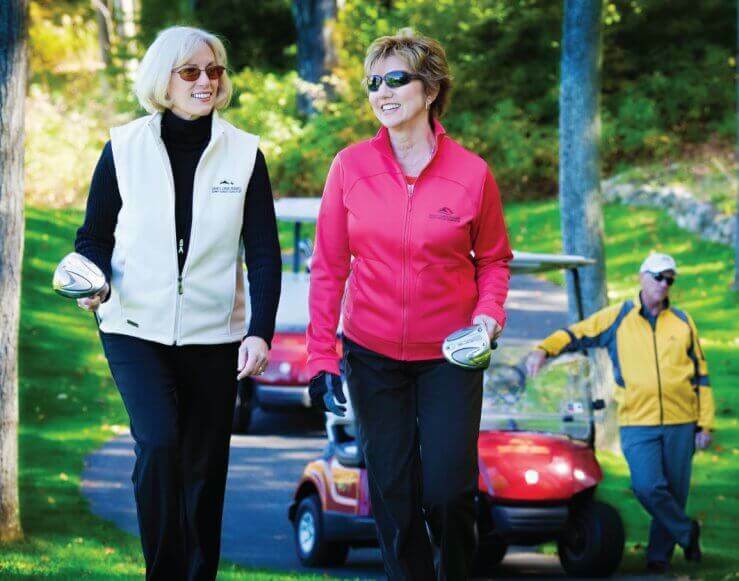 Mountain Creek Club members can add benefits worldwide with the Palmer Advantage. 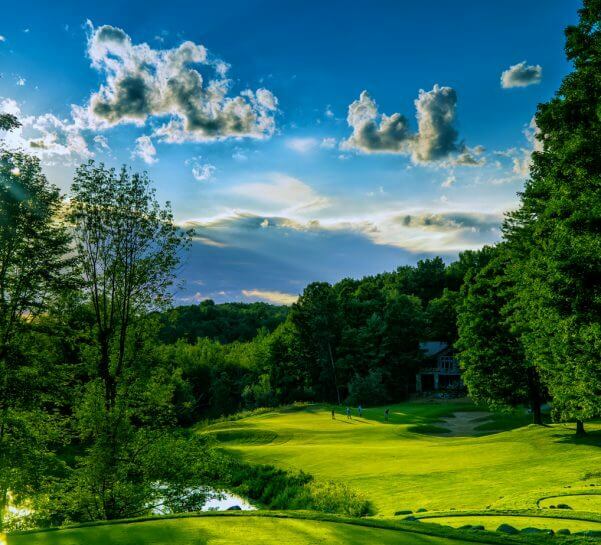 Shanty Creek's Mountain Creek Club is Michigan's only Palmer Advantage partner, which gives our members access to cart-fee only and discounted golf throughout the US, Canada, Europe, and more.